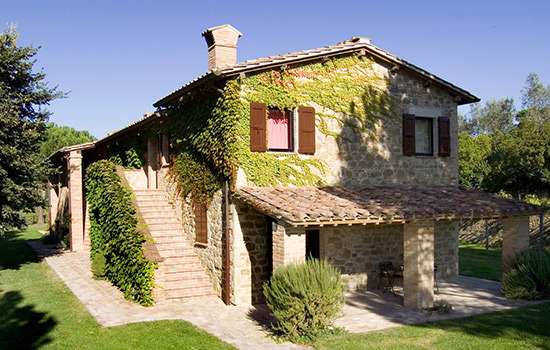 The country house “Poggio alle Vigne” is located on the hill that goes from Torgiano to Brufa. Just look around to see why the name: vineyards and olive groves alternate respectful. 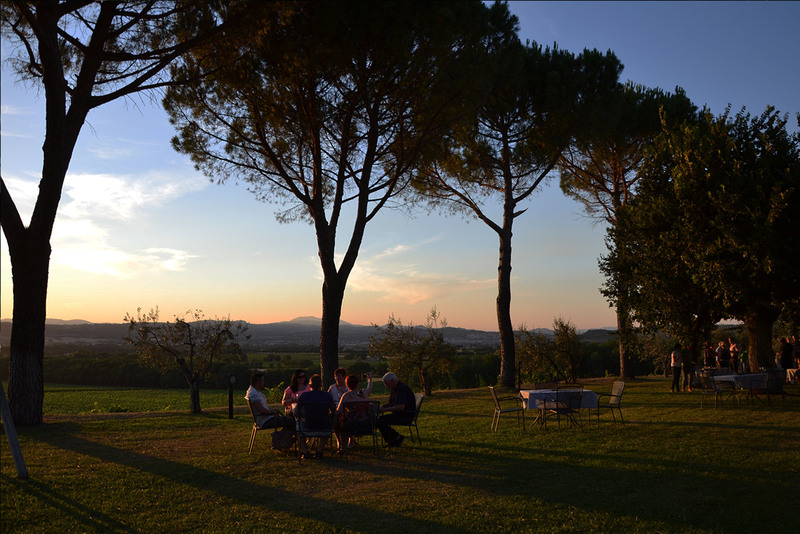 A short road opens on the left, go down with olive trees on one side and the pergola and the other leads to the farmhouse of the seventeenth century, surrounded by aromatic scents and by a thick hedge of fragrant rosemary.